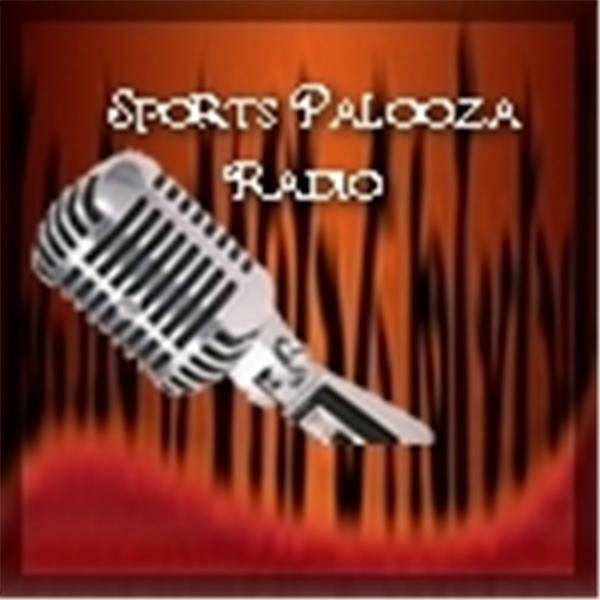 Join Ej Garr and Corey D Roberts on Sunday June 21st from 7-9pm EST for this Fathers Day edition of Major League Fantasy Sports Radio sponsored by The Sports Palooza Radio Network. Call in at 646-915-8596. This week's topics will be everything fantasy related in the A.L. East and A.L. West divisions. This week's guests are Joe Iannone, Kyle Amore, and Joe Ciccone. Joe Iannone handles the A.L. East, A.L. Central divisions. You can read his articles every Monday. Kyle Amore handles the N.L. East, and N.L. Central. Kyle's articles publish every Tuesday. Joe Ciccone is our Chief Editor, and he also handles everything out West in the MLB. You can catch his articles every Wednesday. Come join us for a spirited debate.